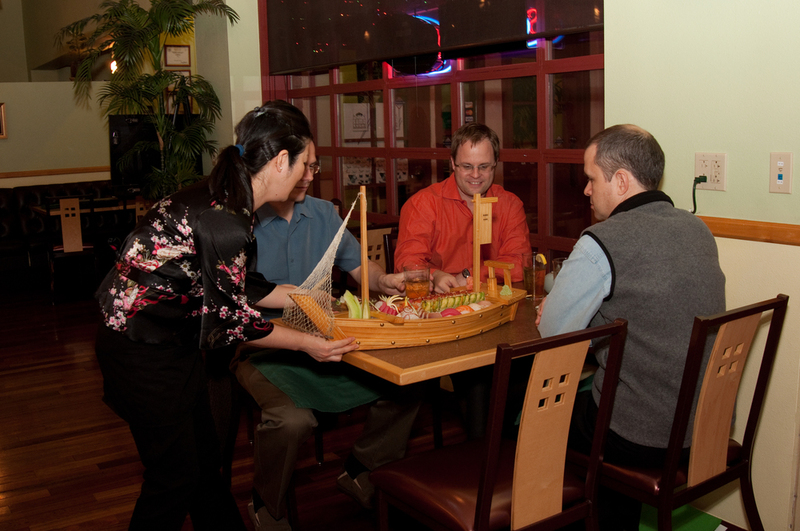 Our Traditional Dimsum and Sushi Restaurant offers wide and unique choices of dimsum and sushi. Our menu changes very little as you can come back and taste your favorite dishes over and over. We provide the best and freshest ingredients. Intimate 20 seat counter bar serves the purpose of breaking the boundaries between chef and patron, which is the traditional way of serving sushi in a truly unique way in New Mexico. This intimate interaction is crucial in our restaurant. Every dimsum we serve are always hot and fresh. Dimsum and sushi connoisseurs will also be able to enjoy by engaging themselves into conversation with the dimsum and sushi chef. 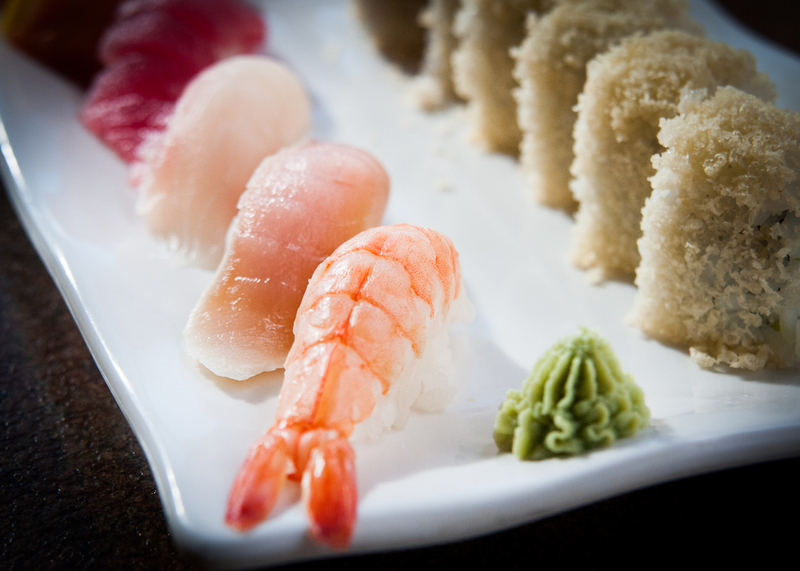 AmeriAsia and Sumo Sushi is conveniently located in the heart of downtown Albuquerque, New Mexico at 800 3rd street between Marble and Slate Ave.
At AmeriAsia and Sumo Sushi you are always treated with the very best service and food presentation. 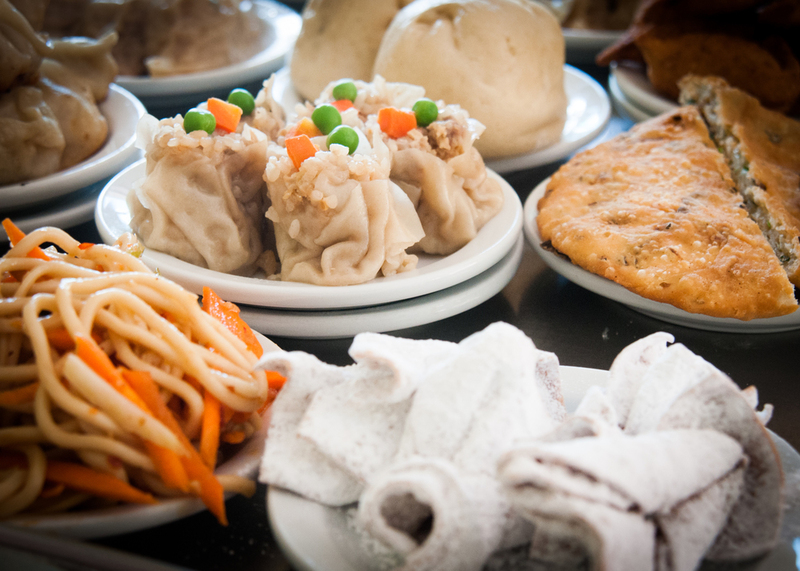 We offer a large variety of dimsum. Make sure you try them all. 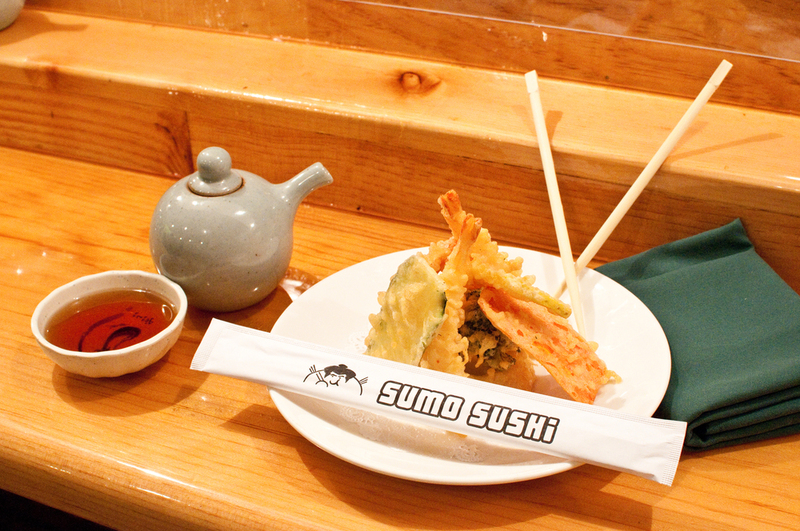 Sumo Sushi is always a work of art.